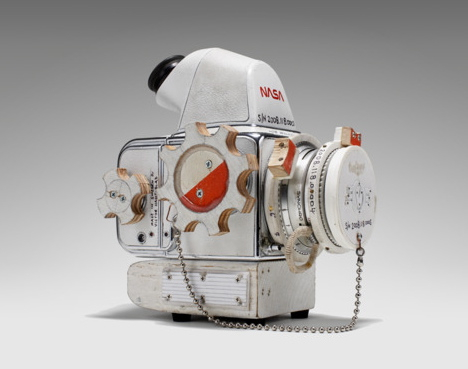 In this film we have a portrait of Tom Sachs, an artist who takes work and the making of things into high art. His love and devotion to the process of work itself reminds me of the Shakers. There is and incredible degree of craftsmanship that is carried through each of his projects. He is also an artist who does well working with a team of builders that he employs to realize his unique vision. I need a steady diet of artist portraits like this to keep me motivated and on track with my own peculiar trajectory in this world. Please share with us any visionary individuals you think we should know about. Thank you.